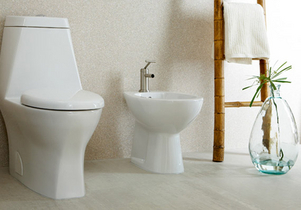 Toilets come in many styles. 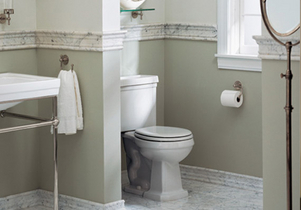 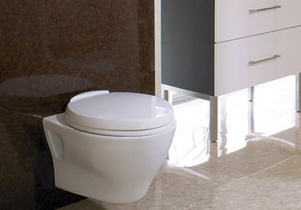 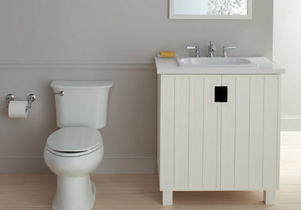 A good flushing toilet is what you need! 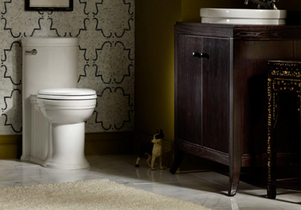 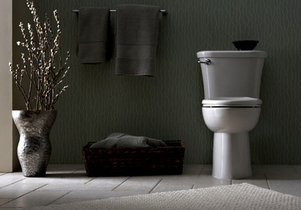 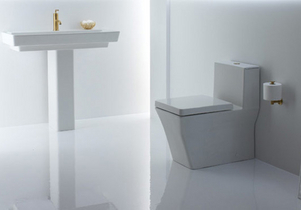 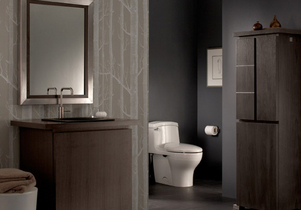 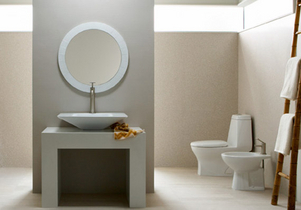 We are one of the largest Toto showrooms in southern Westchester. 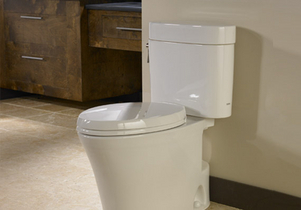 We have a full line of products on display in our showroom. 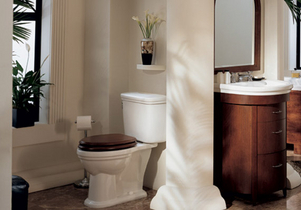 Click on the thumbnail so that you can view the slideshow and be inspired.